The National Testing Agency (NTA) has activated the link to download the admit card for UGC NET 2018 December session exam on its official website. Candidates who have applied for the exam can download the same from - ntanet.nic.in. Candidates are advised to download the admit cards well before their exam date. 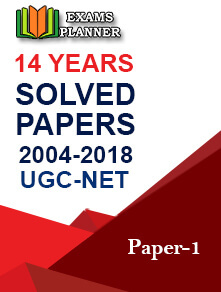 The UGC NET 2018 December session exam is scheduled to be held between 18th and 22nd December 2018 in two shifts. The exact date and shift of the examination will be mentioned on the admit cards. Candidates are advised to download the UGC NET hall tickets 2018 only through the official website of the National Testing Agency (NTA) - https://ntanet.nic.in. Please note that no admit cards will be sent by post. Here’s how you can access your hall tickets. Well, the procedure is very simple and hassle-free. You have to visit https://ntanet.nic.in/. Check for the link ‘Admit Card – NET December 2018’ and click on it. You will be re-directed to the candidates’ sign-in page. Enter the application number, password, and security pin to login. Once logged in, download the admit card and take a printout for future reference. Note: On the admit card, you will find the venue of your test. Carry the hall ticket to the examination centre on the day of the test. Check out Help Line number in the official information bulletin. NTA will release the UGC NET answer key on the official website and candidates will be allowed to submit objections against the same (if any). The answer keys will be available for three to five days. 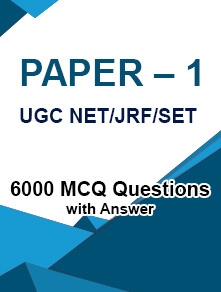 Candidates can challenge the answer key on payment of ₹ 1000/- per question. NTA’s decision on the challenges will be considered final and the final answer keys will be released after considering the objections. The result will be declared on the basis of the final answer key. Go to NTA NET’s official website. 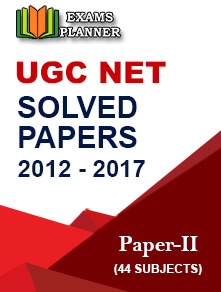 Click on the link for UGC NET December 2018 Result. Enter your log-in credentials to see the result. Your result will appear on the screen indicating marks secured by you in each paper and whether you have qualified the exam. Candidates will not be individually intimated about the UGC NET result.